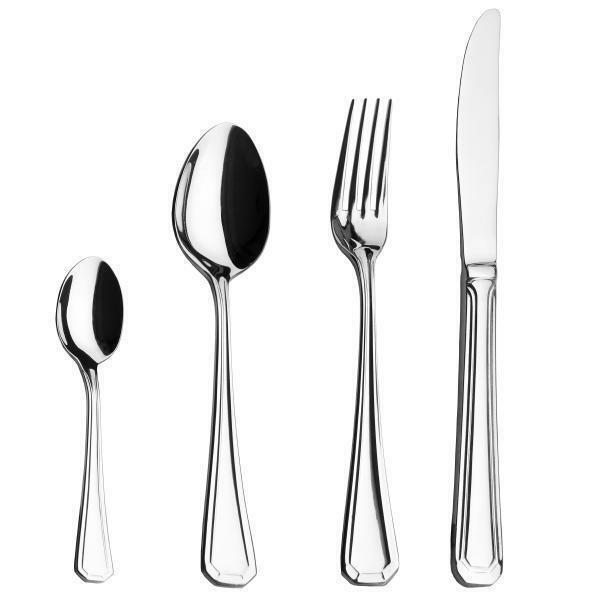 Cutlery Flatware Set | KEJ-456(KEJ-456) - Keywood International Inc. This cutlery set has unique patterns on handle. It can be held steady when using. The knives undergone specially hardening process to produce a sharp cutting experience. Perfect for everyday dining use.